Thermafleece CosyWool sheeps wool insulation is a versatile natural insulation made from British wool. It is the ideal choice if you are looking for all round performance and value for money. Thermafleece CosyWool’s convenient compressed form reduces the impact of transport by more than 50% compared to other natural insulation. Once unpacked, it regains its original thickness to provide excellent thermal and acoustic performance. Research shows that using 75% sheeps wool insulation in combination with recycled fibres outperforms alternative products with a higher percentage of wool. The wool rich blend ensures you get the full benefit of sheep wool with enhanced performance, durability and sustainability. 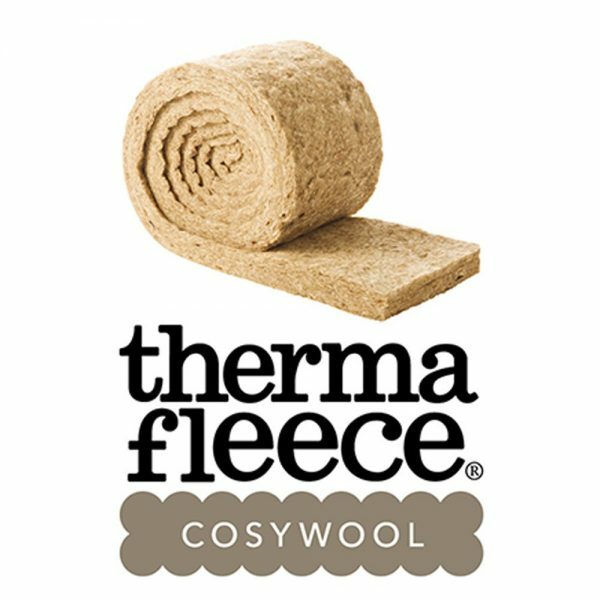 Thermafleece CosyWool is manufactured and supplied in accordance with ISO 9001 quality and ISO 14001 environmental management systems. Supplied as a compress pack in rolls that are easy to handle and quick to install. 20% more wool compared to our existing insulation roll. 35% less packaging weight per m². 20% more insulation per pack resulting in 20% less transport impacts to site and 20% less packs to handle and store. Eden Renewables’ Commercial & Technical Director Mark Lynn commented: “At a time when consumers are expecting greater value, it’s important we keep innovating to meet this need. 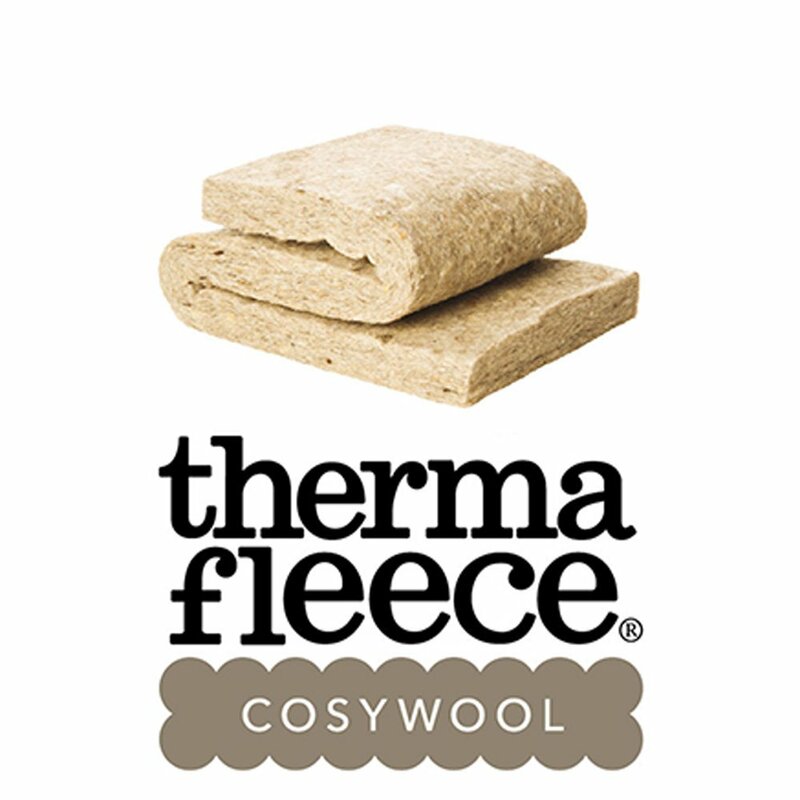 With Thermafleece CosyWool we have nearly halved the cost of sheeps wool insulation compared to a decade ago when we first launched the brand”. Width (mm) – 370, 570. Thickness (mm) – 50, 75, 100, 140, 150. Thermal Conductivity – 0.039 W/mK. Sound Absorption – NRC 1.05 @ 100 mm. Sound Reduction – Rw 40dB @ 75 mm. Manufactured to ISO 9001 & 14001. Thermafleece CosyWool Slab is versatile sheeps wool insulation and is a great choice for insulating walls and roofs. CosyWool Slabs are flexible but denser than the standard rolls. Designed to provide extra tight friction fit in walls and roofs therefore providing excellent thermal and acoustic performance.